Astronaut Double Amputeans and Paraplegians? After NASA Astronaut Scott Kelly and Russian cosmonaut Mikhail Kornienko of Roscosmos got home from a year in space this past spring, the US Congress began examining whether to provide lifetime health benefits to astronauts. Many are ex-military and get benefits that way. 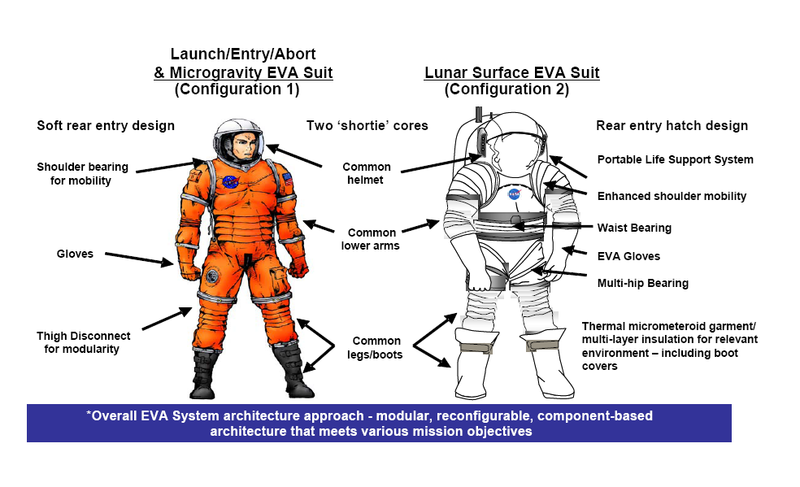 NASA will monitor recipients for long-duration mission health planning. At industrial design school, one of my human factors projects was a spider-like astrogeology exoskeleton, designed so geologists could move along a cliff face looking at strata. And the thinking fed into iteration #1 of my design thesis: one of the first social web wearables; a performance tool for whitewater slalom athletes. But a bigger aspect of the thinking keeps coming back to me: A question that might help address the dilemma of bone loss. A question that keeps coming back after doing WarriorHealth CombatCare and finding out about the fine work done at Walter Reed National Military Medical Center in Bethseda, MD. Is a veteran with paraplegia or no legs the natural spacecraft driver? 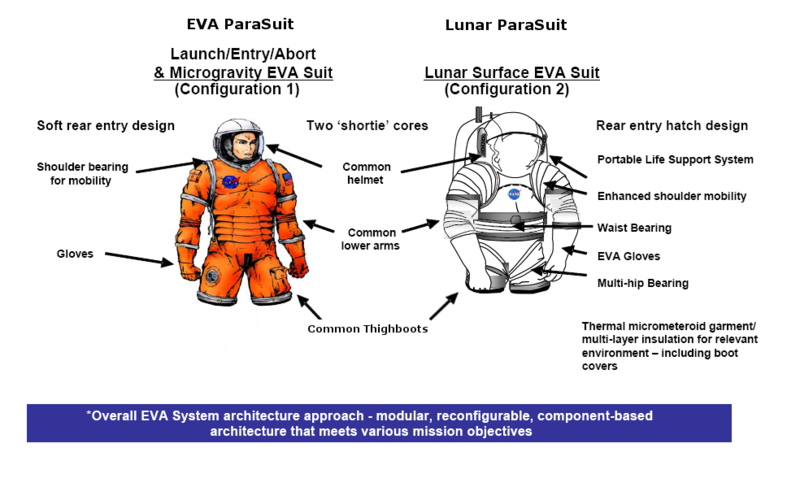 Since bone density loss is a key barrier to long-term low gravity living…aren’t technically-trained veteran paraplegians and double amputees great candidates for the astronaut corps? Does a fighter pilot have the discipline, skill and temperament to be a launch driver? Does an armored division tanker have the skills to be an in-flight systems specialist? 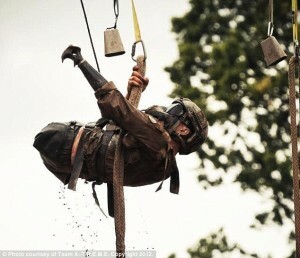 Does USMC Corporal Todd Love (an incredibly inspirational guy! seen here) really need legs to operate in micro-gravity, when he might only need wheels on the ground? (As you can see, he does not need legs whatsoever). Could this approach create uplifting new opportunities to serve and thrive in a way that makes the unavoidable SCI injury extraordinarily valuable? Aren’t two-legged people naturally less abled in the spaceflight environment? Who is the more-natural space-athlete? 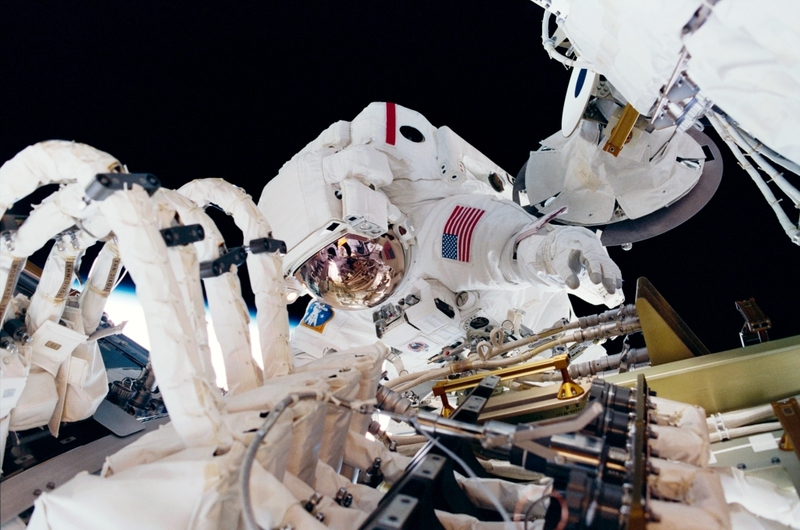 Who is the more-natural astronaut? * Pant legs + boots: removed – aperture and material needs cut by ~40%, with 5 apertures (head, left & right arm, left & right leg) reduced to 3. 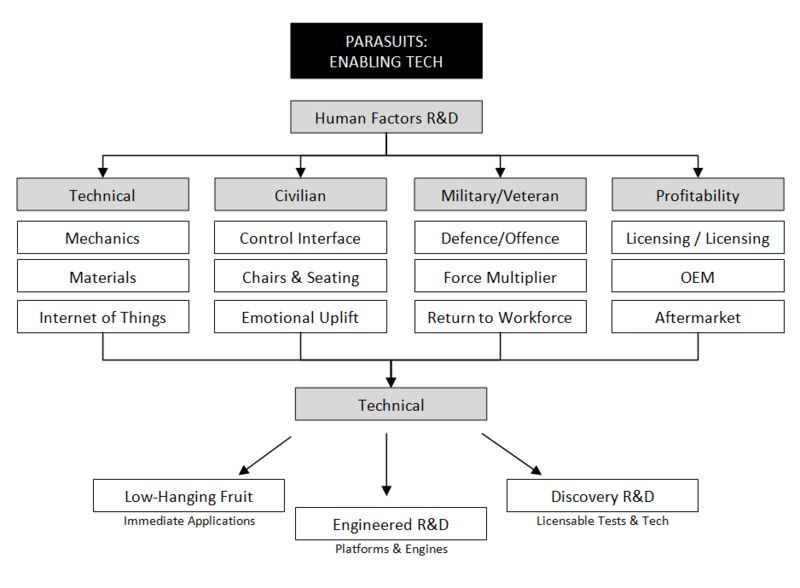 Could NASA, the VA and DoD assess impact on SCI to help society groundside?